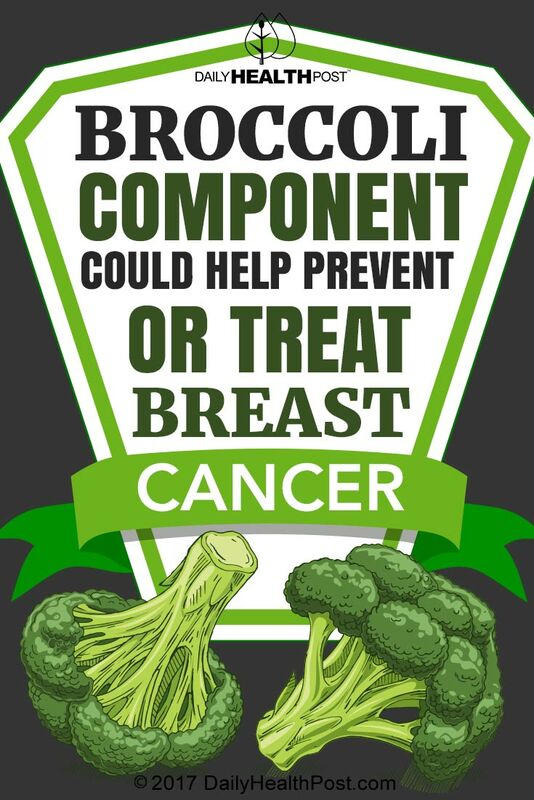 Although broccoli has previously been cited as a vegetable that can help to prevent and treat prostate cancer, recent studies have discovered that a certain component within broccoli may be able to work miracles for breast cancer patients as well. It’s all thanks to sulforaphane, an element in broccoli that can attack cancer stem cells. Found both in broccoli and broccoli sprouts, sulforaphane can both target and kill cancer cells and prevent new cancer cells from growing. In breast cancer patients, it can actually inhibit the growth of the cancer stem cells, which can’t be treated through chemotherapy. Although the research on sulforaphane is in its early stages, researchers hope to eventually harness the power of sulforaphane in order to treat breast cancer. Currently, studies are being performed on mice to determine the efficacy of sulforaphane.